Successfully saved Chickpea Scramble Breakfast Bowl to your Calendar. You can also save the ingredients to your Grocery List. 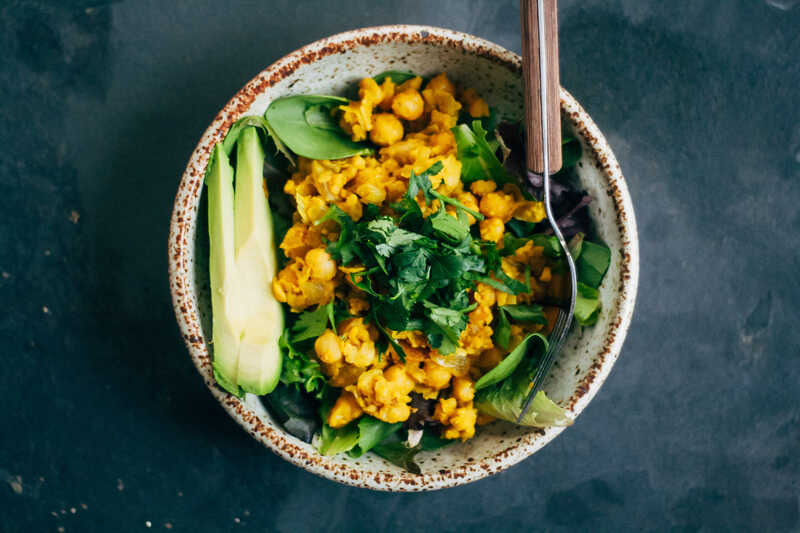 Move over scrambled eggs... this healthy, vegan chickpea scramble is incredibly easy to make and is crazy delicious! RECIPE UPDATED October 2018.